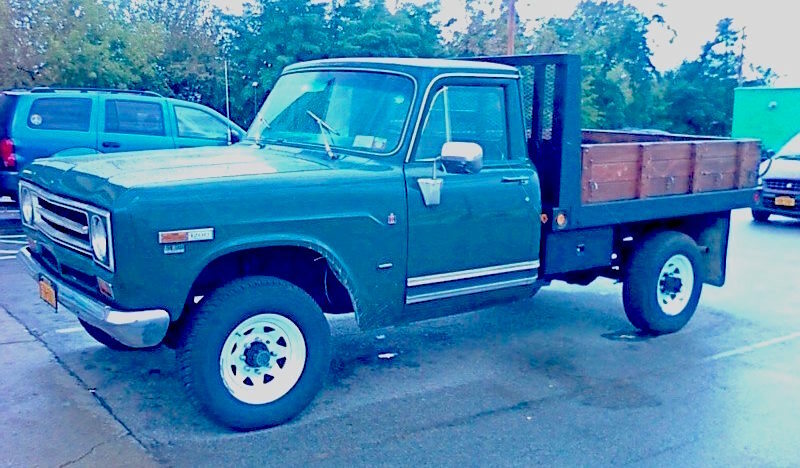 This 1970 International-Harvester 1200 pickup can still be seen regularly around Buffalo where its camera-shy owner uses it to ferry stuff between his various business interests. Well, it started life as a pickup, but the previous owner converted it to the flatbed dump you see here. It has a 392 cu. in. V8 under the hood, and the whole truck was treated to a frame-off restoration a few years back.